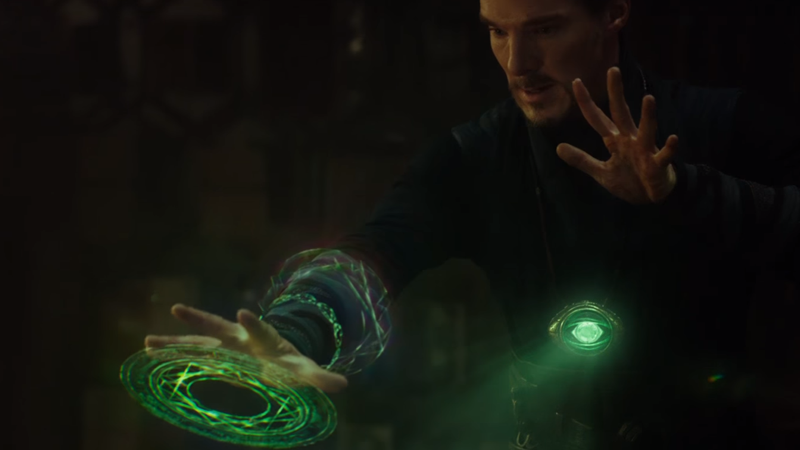 It's a reasonable inclusion, as Doctor Strange also has a substantial interest in the power of time loops. The best part? The Easter egg was discovered (or, at least, publicised) on Groundhog Day in the US.